Limestone is one of the most popular natural stones used in flooring, as tiles, vanity tops in kitchen, offices and wall claddings. Choose from a beautiful range of colours, styles and finishes to transform your interior space. 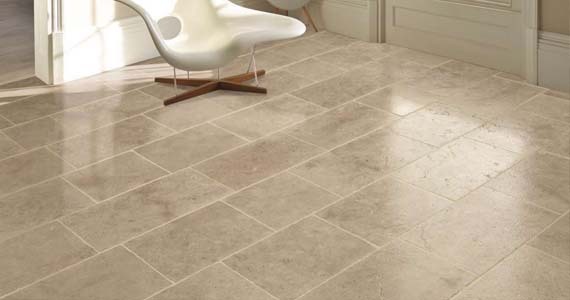 Limestone Tiles are full of character and style which makes it an obvious reason they are so popular for use in hallways, kitchens, dining rooms, bathrooms and conservatories. 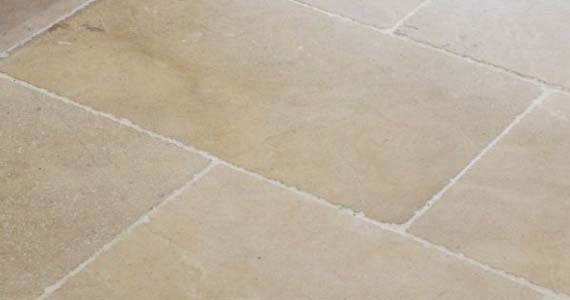 Although heavy, limestone is a soft, porous rock that's susceptible to cracks and breaks, as well as wear and scratch damage from grit. Its porous structure means that limestone easily absorbs stains, and it must be sealed from time to time to keep dirt and soil from becoming embedded. 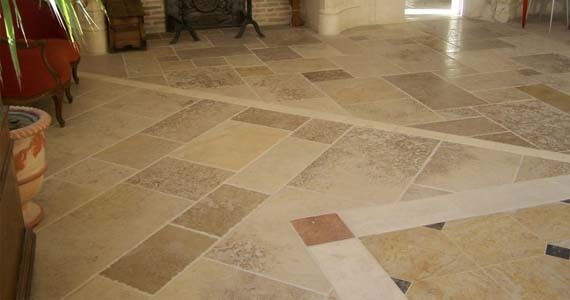 In addition, limestone flooring is not recommended for high traffic areas, and care should be taken to avoid dropping fragile objects that may break. ANSI India's Limestone tiles deliver the rich range of colors from Vanila colored limestone to black -it captures the subtle, earthy colors of limestone flooring thus it strikes the perfect balance of beauty, comfort, durability and easy care.